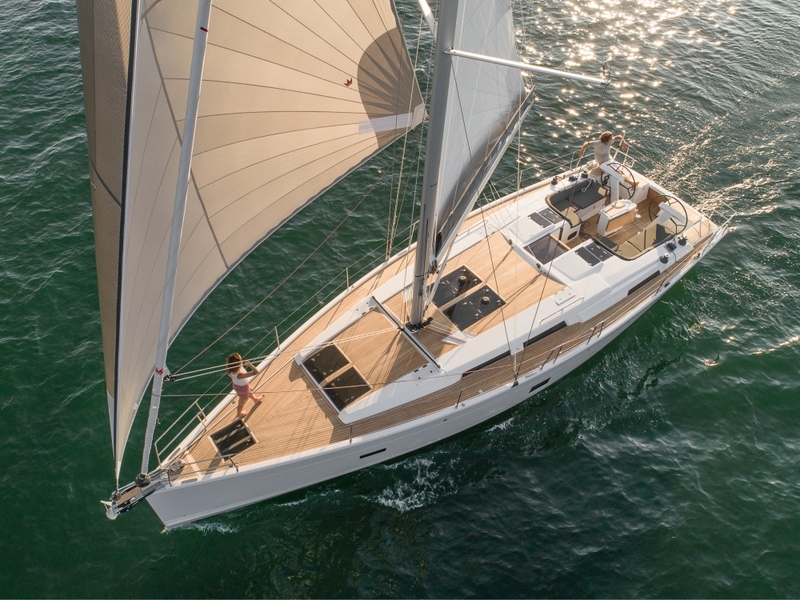 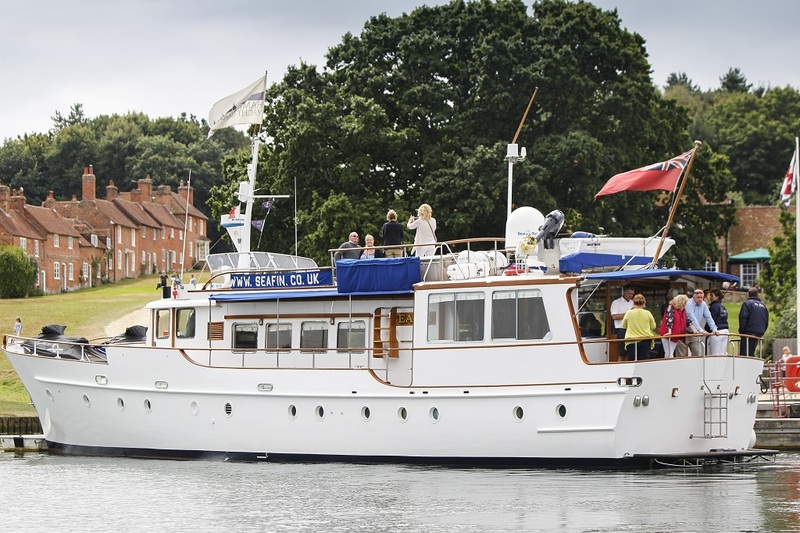 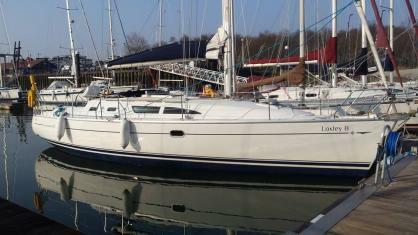 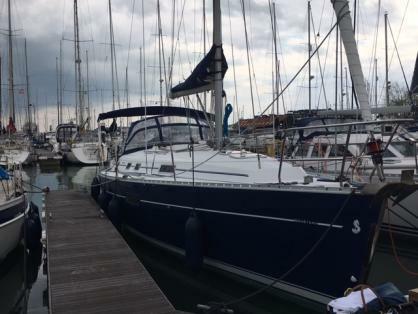 New for 2019: Hamble Point Yacht Charters are delighted to welcome ‘Andiamo’, a Hanse 458 and ‘Kasara’, a Hallberg Rassy 36 to the fleet. 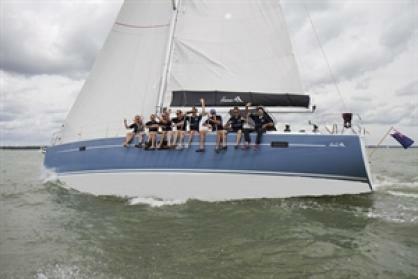 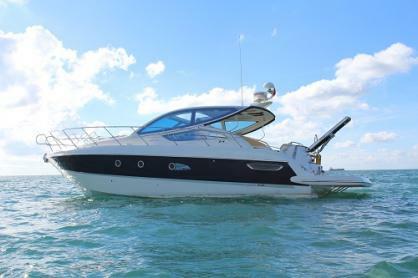 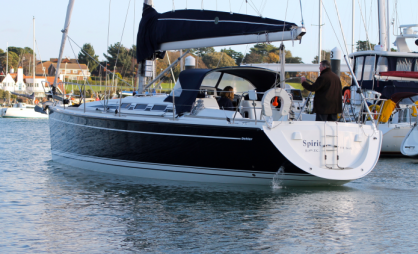 Hamble Point Yacht Charters offers an unrivalled selection of superb sailing yachts and motor boats for bareboat or skippered charter. 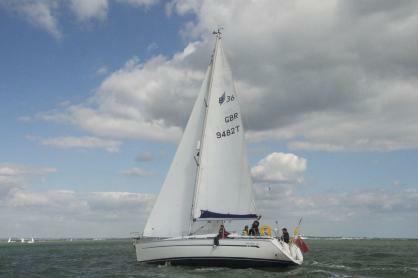 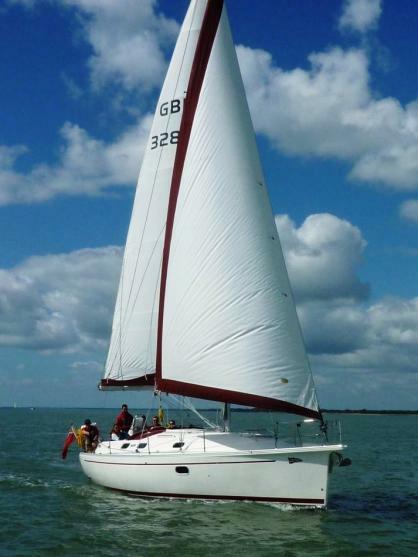 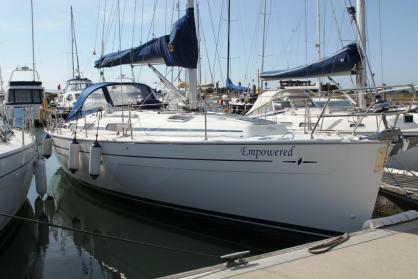 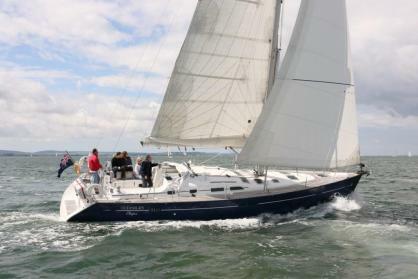 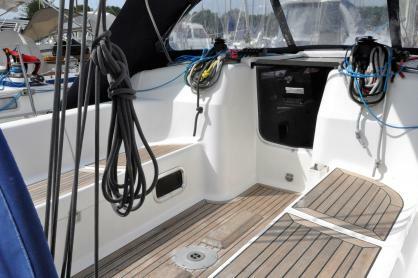 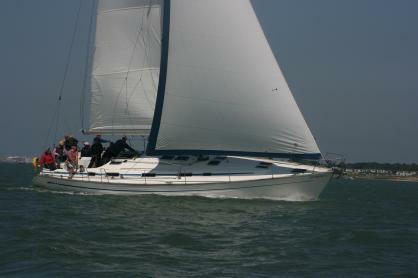 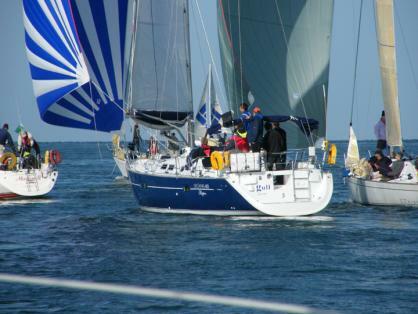 Our wide choice of type, make and size can cater for all levels of sailing experience. 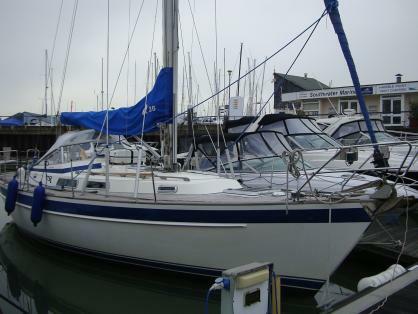 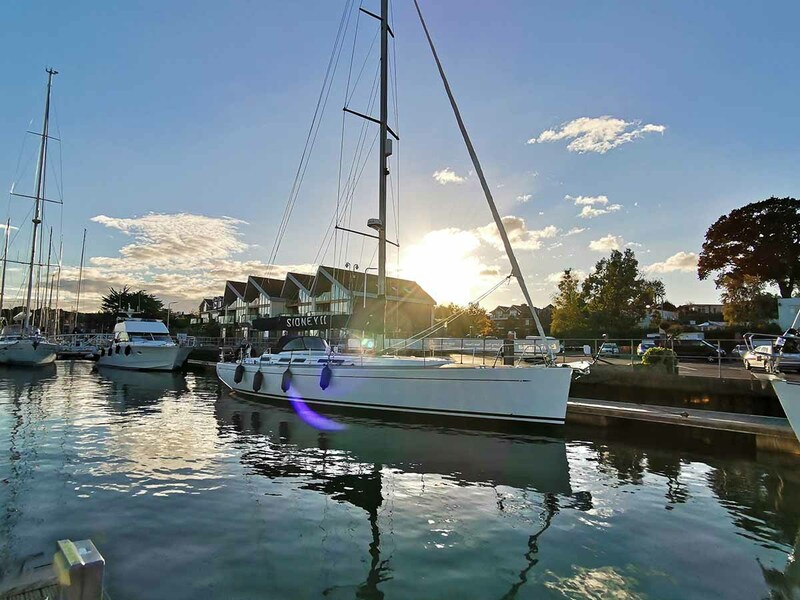 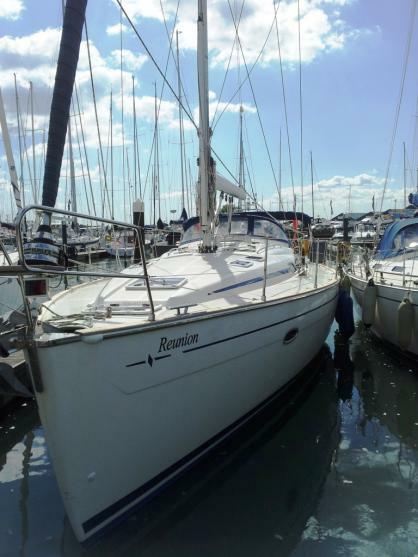 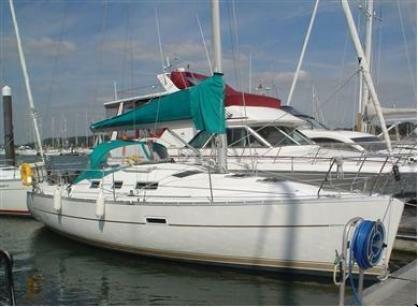 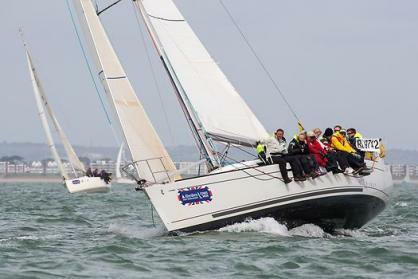 You will not find better maintained and presented yachts or a more convenient base for this superb Solent / Channel sailing area than we can offer from Hamble Point Marina.